We laid YBW’s precious mother to rest yesterday with one of the most beautiful funeral services I’ve ever attended. Her grandsons, Thing C and Thing G, and Nephew J welcomed us all and thanked us for coming to celebrate the life of their grandmother. 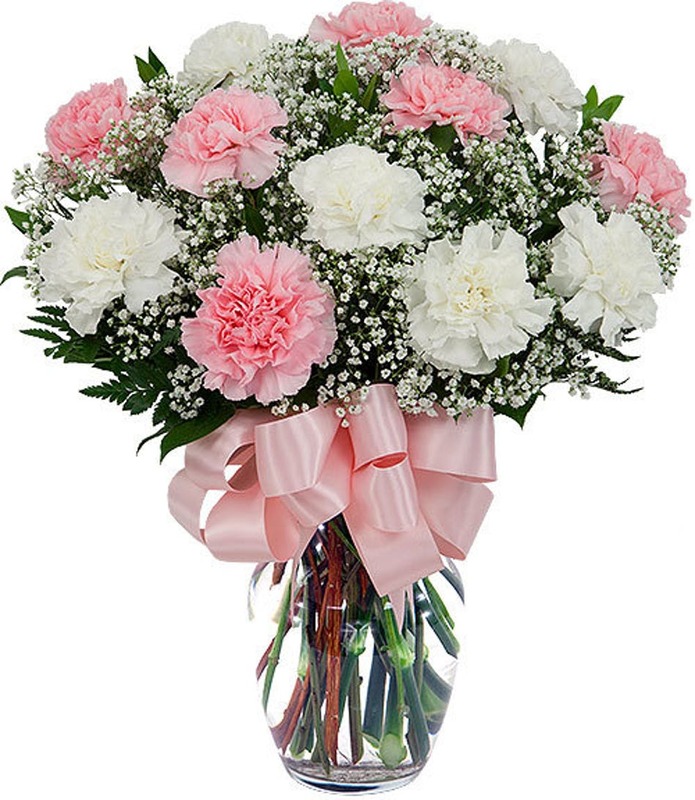 Pink and white carnations (her favorite flower) and family photos as far as the eye could see. Friends and family together to celebrate the life of this quiet, lovely woman who raised two kind and loving men. Both her sons spoke of her with such adoration. “When I set about to find the words I would share as prelude to YBW, I knew it must be somehow related to stars. The first thing that came to mind was lyrics written by Joni Mitchell. All men have stars but they are not the same things for different people. For some, who are travelers, the stars are guides. For others they are no more than little lights in the sky. For others, who are scholars, they are problems. But all these stars are silent. You-You alone will have stars as no one else has them. In one of the stars I shall be living. In one of them I shall be laughing. And so it will be as if all the stars will be laughing when you look at the sky at night. You, only you, will have stars that can laugh! And when your sorrow is comforted (for time soothes all sorrows), you will be content that you have known me. You will always be my friend. You will want to laugh with me. Thing G suggested we need an observatory from which to see the stars and I stopped for a moment. Because he reminded me of a Hebrew word I love. The original meaning is watchtower. The Lord watch between me and thee, when we are absent one from another. Let it fill you completely. For whatever star dear E is laughing from, we are content to know her, we are always her friends, we will continue to laugh together. Wow. You could not have written (or quoted) better words. I read it in your voice. I know that it will bring everyone comfort and peace. Those boys and their families/loved ones are blessed to have you in their world. I think we’re all blessed to share the same world. After the service, everyone came back to our house where we celebrated each other with love and laughter, and a fair amount of wine. YBW’s and his brother’s friends, our sister in law’s siblings, friends of mine, our neighbors, even Thing C’s closest friends he’s had since middle school. I feel as though I’ve been going at a full-tilt boogie since Tuesday last. I kept saying, If I can just get through Wednesday. In this time, we lost a beloved woman. Celebrated YBW’s birthday. Planned and executed a beautiful funeral service. Fed and wined friends and family. Today after school, I cleaned the mess I couldn’t handle last night. I did dishes. I moved flowers to every possible place in this house. I returned borrowed items. Tomorrow YBW and I are playing hooky. We’re both going to skive off work to spend the day together in celebration of his birthday Friday last, and mine Saturday two days from now. As excited as I am to spend the day in DC, honestly, I just kind of want to sleep for a really long time. It’s been a hell of a week and I’m worn slap out.